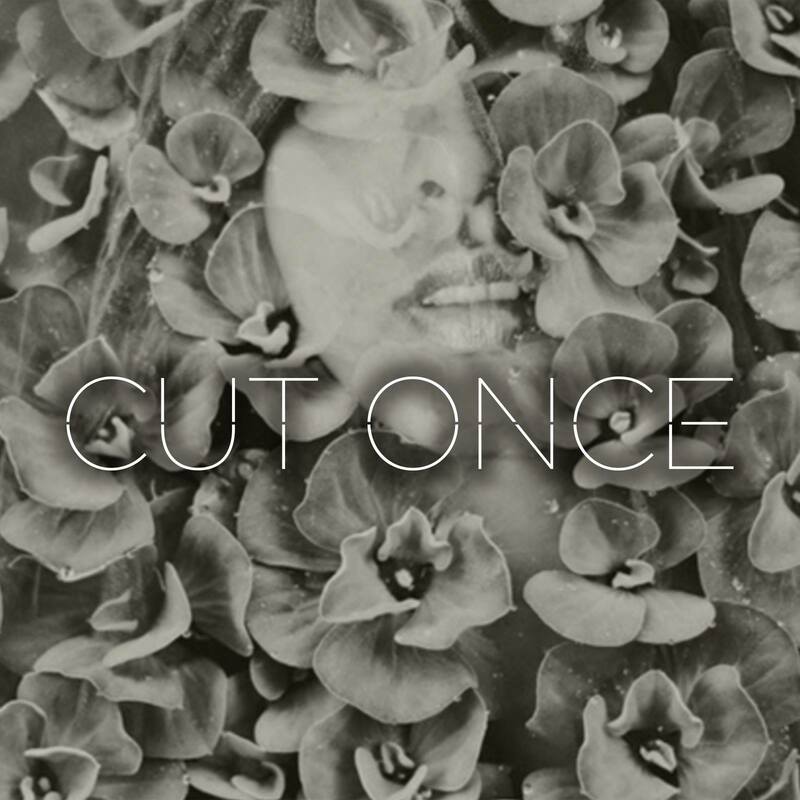 Irish electro band Cut Once is comprised of Aisling Browne (formerly of Solar Taxi) and Michael Heffernan. The pair met at Temple Lane Studios, where Michael is also Head Engineer. Bringing a darker side to techno, Cut Once is starting to develop a bit of a cult following in Dublin and further afield. The old school-inspired video starts by following a girl singing and dancing along to their new track ‘Playng With Fire’. Upon first glance, this could easily be a 90’s pop video, however the video soon delves into something a little darker, as the girl enters a Cut Once show in an industrial venue. It’s a perfectly fitting video for what is a really cool track.